A beautiful piece of literature by a great saint of the church. St. John of the Cross was a man in search of Christ, a true follower of the ways of God. 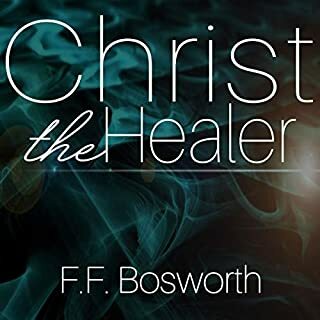 By only simple observation, it seems that his entire life was swallowed up in the glory and majesty of God, and we have the great privilege of peering into that relationship through his written works. This is a book describing the search of a lovesick soul for her wonderful bridegroom. A truly remarkable spring for anyone desiring a deeper life with God. A systematic work on the love of God by a great saint in the faith. St Francis de Sales brings the reader into the realm of eternal love by the truth and revelations he himself received by the grace of God. Treatise on the love of God was completed after his well known work Introduction to the Devout Life. St Francis touches on many subjects throughout this extensive piece, including the following: the heavenly birth of divine love, the progress and perfection of love, the exercises of holy love in prayer, and the commandment of loving God above all things. A marvelous work of literature for the child of God, whether Protestant or Catholic. 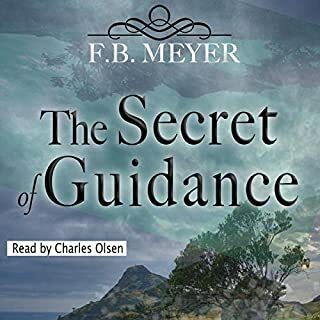 Whether young or old, may you truly be blessed as you listen to this book! 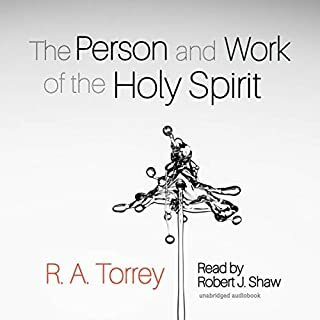 This audiobook will combat the idea that te spiritual life - or the mystic life, as its more intense manifestations are sometimes called - is to be regarded as primarily a matter of history. It is not. It is a matter of biology. 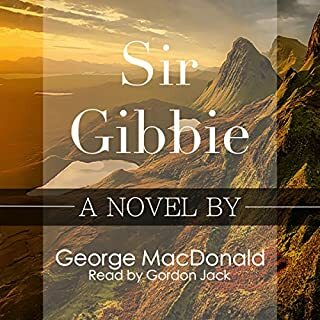 George MacDonald was a master storyteller, the author of beautiful fictions such as Phantastes, Sir Gibbie, and The Princess and the Goblin. The story of Lilith is no different. A brilliant piece that dives deep into the human conscience. Some believe this is MacDonald's darkest story. It has been said that C. S. Lewis was fascinated with this work. A fantasy indeed, but as with much of MacDonald's work, living truths are ingrained within. Enjoy. 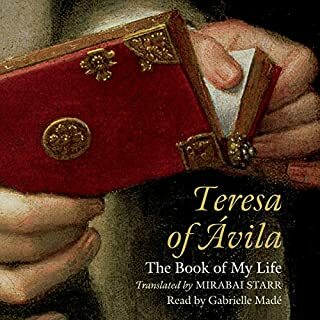 Teresa of Avila has impacted the hearts of men and women everywhere through her writings and teachings. Living in the 16th century, she dedicated her life to knowing Jesus Christ and seeking God through contemplative, mental prayer. 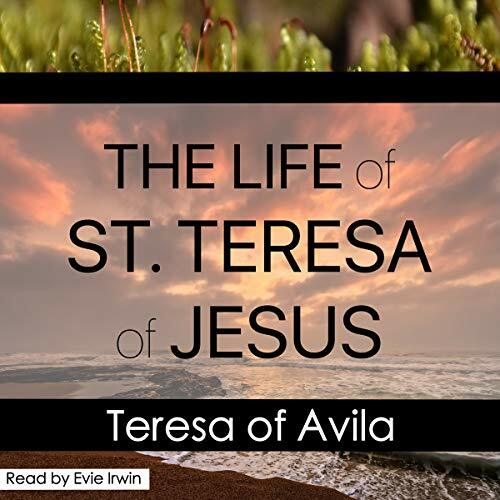 Even in this modern 21st century, St. Teresa is still an example to many of what the divine life looks like. 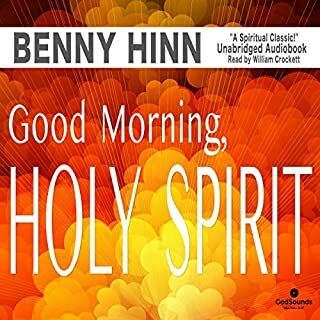 May you be truly blessed as you listen to this audiobook. ©2017 GodSounds, Inc. (P)2018 GodSounds, Inc.
How to Stop Worrying and Start Living: The Ultimate Guide to Finding Your Way Back to a Happy Life by Crushing the Worry Habit Once and for All! I really had no idea of this woman until I listened to her story. I knew about her, but wow! God revealed so many revelations to her, and even the Lord Jesus Christ appeared to her on multiple occasions. This book will challenge you to believe what is possible for the simple believer of the Almighty God. This is the first time I could not finish an Audible book. Instead of getting a biography, it is constant repetitive preaching, and navel gazing to excess.